List Rules Vote up the Toonami shows you loved as a kid but haven't thought about in years. Cartoon Network's Toonami block had action, adventure, and anime to show off after school for kids in the '90s and early-2000s. The programming block was a great intro to anime for American kids, and it exposed them to some awesome American action cartoons for good measure. There may be Fox Kids shows you forgot about or shows from One Saturday Morning that you don't remember, but Toonami has some of the best gems that are totally worth rediscovering. While there were memorable cartoons such as Dragon Ball Z and Gundam Wing featured on the block, there were a greater number of Toonami shows you forgot. Do you remember Toonami TV shows featuring a group of cute hamsters, or the cool anime space western that wasn't Cowboy Bebop? What about the one with the guy who fights enemies with his nose hair? Check out this list of old Toonami shows that you totally watched yet forgot about and dust off some of your favorite memories. While young people piloting animalistic robots isn't the most original premise, Zoids still provided great robo-animal action and drama. 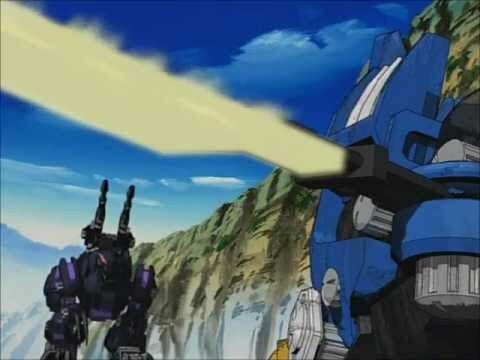 Viewers still tuned in to see Van Flyheight merge with his Zoid in the hopes of preventing a major war. Oh, and to see robot lions fight robot dinosaurs, because that's objectively awesome. What do you get when you put together a team of space treasure hunters, a cat girl, a samurai woman, and a grappling spaceship? You get an awesomely fun action anime that Toonami viewers enjoyed in 2001. 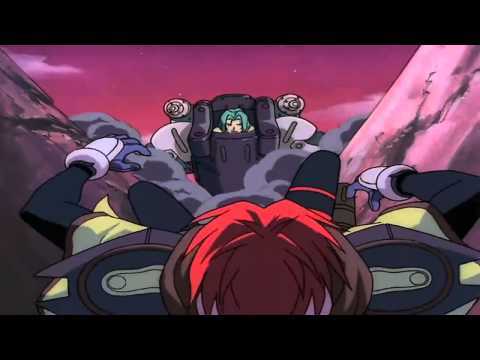 This fine space western anime is a forgotten favorite to many. Imagine if Bruce Wayne piloted a giant robot. That's essentially the selling point of The Big-O. Roger Smith works as a negotiator in a city that has no memory of its past, with no one remembering anything past 40 years ago. 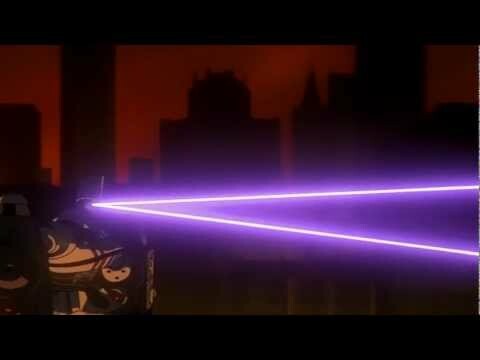 This mystery along with massive robot fights make this series a mix of Batman: The Animated Series and Gigantor, but only lasted two seasons that were several years apart. 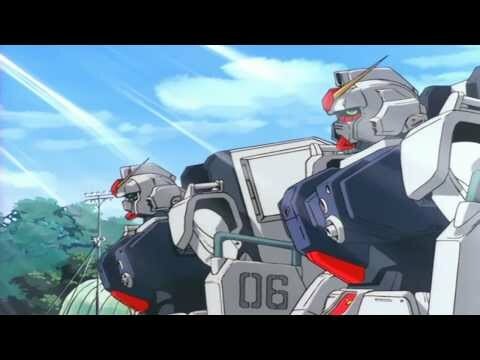 An often-overlooked Gundam series in the United States, Mobile Suit Gundam: The 08th MS Team provided intense robot fighting action, political intrigue, and a love story all rolled into one. This series followed the main Gundam continuity, following the struggles of the One Year War between the Federation and Zeong forces. Despite being in canon, fans can watch the series without it being mired in continuity.